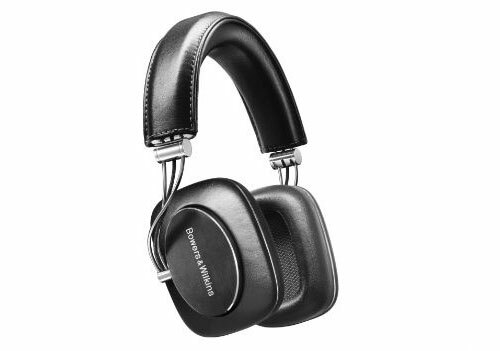 British audio manufacturer Bowers & Wilkins has finally unveiled its latest and first pair of high-end over-ear headphones, the Bowers & Wilkins P7 over-ear headphones. These headphones feature ear pads encased in leather with a dual-cavity construction that helps them mould to the contours of the user’s head. All the moving parts are also constructed using brushed and stainless steel. The P7 features a new drive unit, modeled on traditional hi-fi speakers, but with more space to let the diaphragm focus on generating sound. These headphones also features a lighter voice coil that is made from an aluminium-copper compound, allowing the drive unit to move more freely for better high frequency performance. While these headphones won’t come cheap, they are certainly worth listening to. AKG, one of the oldest headphone brands, does not stop innovating and designing for the ever changing preferences of the listening public. 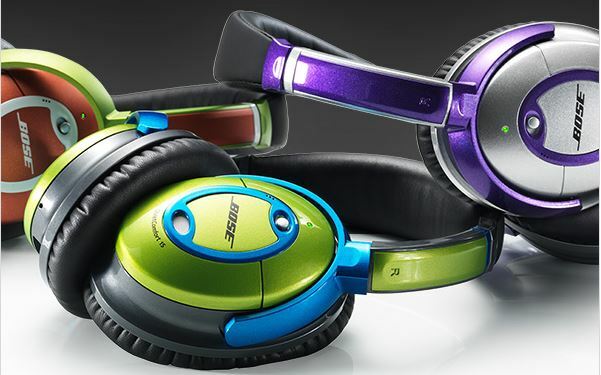 These days headphones are the in-thing for the young and upwardly mobile to show off their exquisite taste and design. Not to be outdone by the latest trendy brand names like Beats by Dre, Skullcandy and Jay-Z , AKG ‘s latest range of headphones rose to the challenge with some cool designs that we hope do not sacrifice on AKG’s transparent and natural sound quality. AKG has always made great looking headphones like the reference K702. 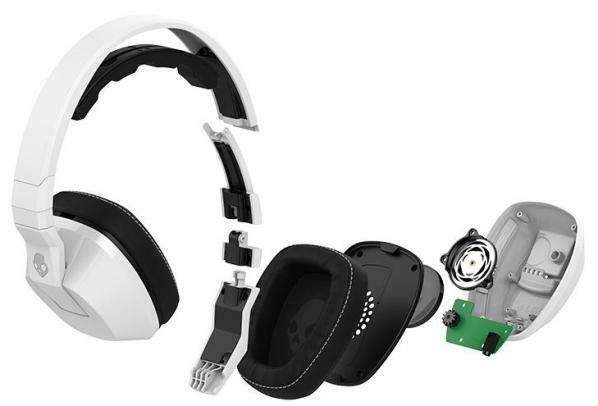 But the new AKG K545, K845BT, and K323XS headphones set a new tone for AKG going forward. New colors are explored. The K545 has four color options – black, white, black/turquoise and black/orange. It has large 50mm drivers in a closed-back design with enhanced acoustic dampening. This allows it to deliver a full bodied and more controlled bass response. Frequency response is touted to range from 20Hz to 20kHz. 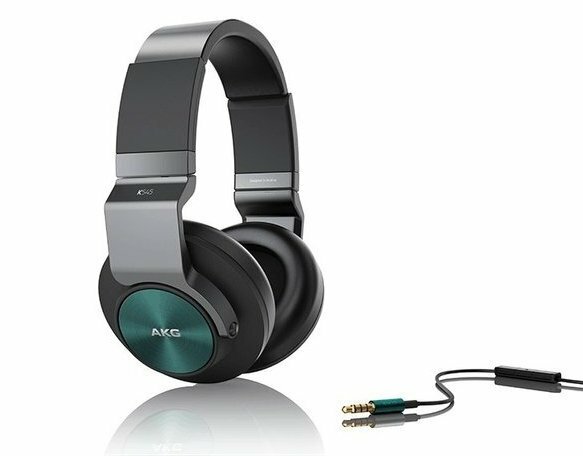 Building on their forward looking mantra, AKG also jumps into wireless designs with the K845BT Bluetooth headphones. The K845BT has the same internal drivers as the K545s, but add Bluetooth connectivity by way of NFC (short for Near-Field Communications) for one-touch pairing with your smartphones. iOS users can easily set up pairing with the K845BT. The leather ear cushions also house all the controls you need to play and navigate through your music library. The K845BTs will come in black or white. It is powered by a Lithium battery which provides up to 8-hours of usage and charged via a mini USB to USB charging cable. The K323XS are in-ear headphones and come in four bright colors in addition to black and white, and each is available in single-button models with a microphone for Android users as well as a three-button control mic for track navigation and volume control on iOS devices. AKG recognizes the noise-isolating value of a well fitting ear-tip. The K323 will come with four sizes that will give you that comfort without the drawback of long-term ear fatigue. 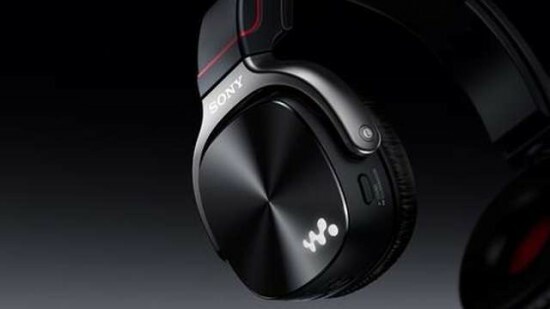 Sony has been hitting consumers with plenty of new products recently and the newly minted WH series is its latest additions to the Walkman line-up – the Walkman MWZ-WH505 and NWZ-WH303. These two headphones are set to provide the 3-in-1 Walkman experience, packing a set of speakers, built-in digital music player and traditional headphones into a single unit. The higher end NWZ-WH505 comes with a 16GB music player while the WH303 comes with only 4GB, giving users space enough for over 4000 songs without the need to plug these headphones into any other device. Wondering about the speakers in them? 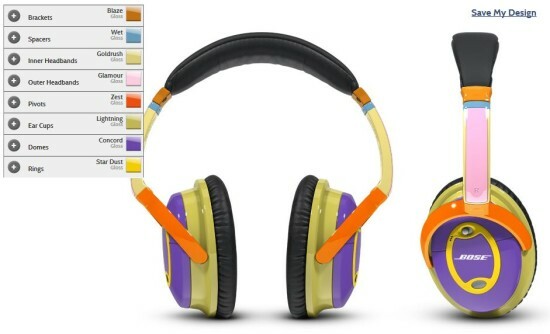 These headphones comes with xLoud tech speakers and with a flip of a switch, these headphones become loudspeakers that come with Virtualphones (VPT) surround sound. Keep a look out for the full review of these nifty headphones! The finished products certainly look unique and fashionable. Whether it justifies the additional 33% increase in price is a matter for you to decide. If this is what you want you can go to Bose’s online design tool here to customize your own unique headphones. The long awaited Shure flagship earphone is finally here. 5 years in the making, the Shure SE846 features several revolutionary design concepts that raise the bar for hi-end earphones. The first logical step is for Shure to move to a three-way configuration. They have even gone one step further with a four-driver design, and also incorporated a low-pass filter design to dedicate the low-frequency drivers into the role of a “true subwoofer”, as Shure calls it. This has to be an industry first. Expect deep low-end performance without sacrificing clarity or detail of the mids and highs. Another innovative feature is the removable nozzle. This feature, along with the detachable cables, extends the life of the earphones, which is a good thought considering its cost. 3 nozzles are provided so you can have the option of customizing the frequency response according to your taste – balanced, warm, or bright. What a novel idea indeed! 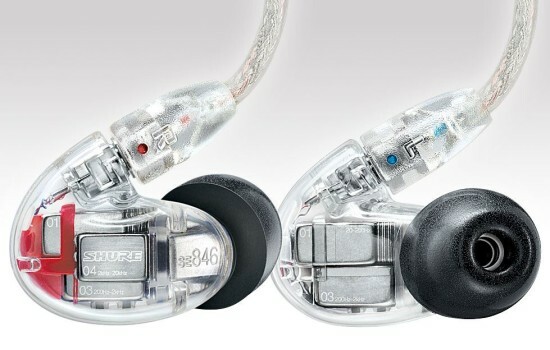 It is also built like a tank, according to Sean Sullivan, Shure’s Product Manager for Earphones. 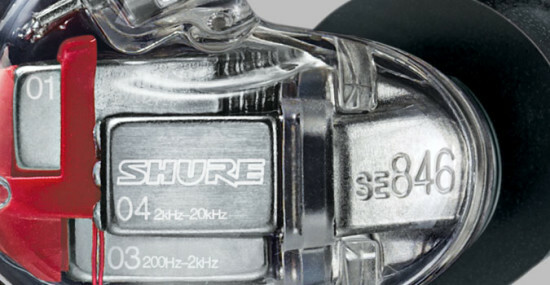 This close up shows the built quality and attention to detail that Shure has incorporated into the tiny enclosure. The Shure SE846 lists for $999.99 and you can pre-order it at Amazon . 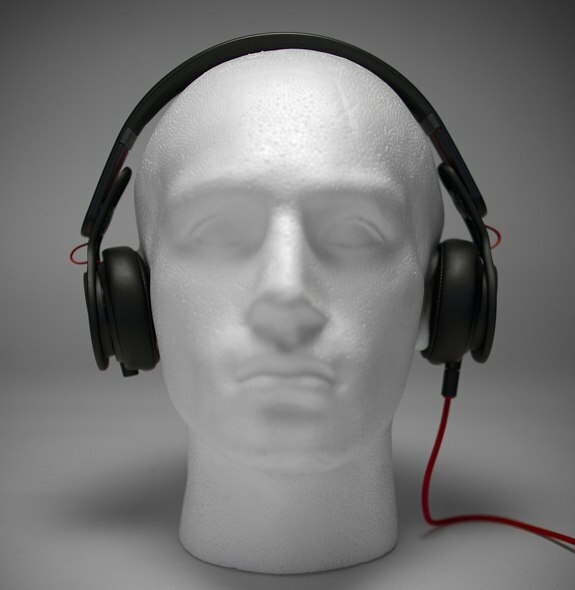 Looking for a pair of ultra-durable noise-isolating headphones? Look no further than the Klipsch Status Headphones that was unveiled at the IFA consumer-electronics fair last week. Despite the many headphones to choose from, the Klipsch Status headphones stand out with its extremely durable and light material – “Grilamid” which is said to be indestructible. These headphones come with an ergonomic fit and 3-button remote for full music control and a directional mic for hands-free crystal clear phone calls. Headphones have been around since the 1970s. These were large cans that sit around the ear and provide an alternate way to listen to music instead of through speakers. Things changed when “music on the go” became hip with the arrival of portable music players in the 80s, most famously – the Sony Walkman. 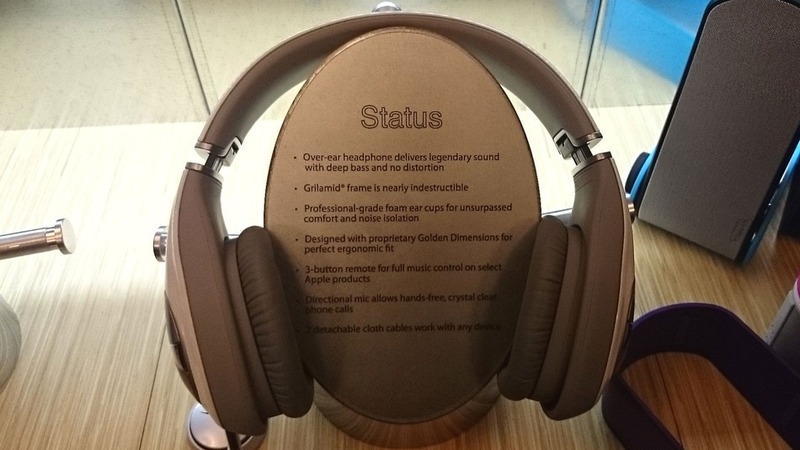 This signal the arrival of smaller headphones and in-ear headphones. The portable music took another giant leap with the debut of the Apple iPod in 2001. It came with a pair of sleek white earbuds and the popularity of earbuds or in-ear headphones skyrocketed. Suddenly, earbuds were all the rage for listening to music on the go. Today, things are changing again. Over-the-ear headphones are becoming popular again and are becoming a fashion statement. So which is the right one for me? A lot depends on your needs. They all have their pros and cons. If you are constantly on the go and will be listening for long periods, earbuds or in-ear headphones will be better. They are light, easy to grab and go, and do not mess with your hair. Most earbuds are not as good sounding as over-the-ear headphones, but higher end models like the Sennheiser IE800 puts an end to that debate. If your lifestyle involves outdoor activities and going to the gym often earbuds would be the perfect choice. But for really deep bass and heavy rock, nothing beats over-the-ear headphones (or circumaurals). These headphones have bigger drivers and thus are able to deliver deep bass that earbuds can’t do. Being larger they are less portable but recent models like the Beats Studio are light enough and makes a fashion statement too. 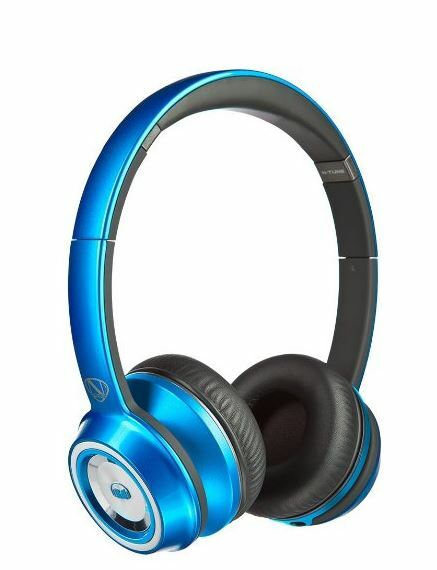 On-ear headphones (or Supra-Aurals) like the Beats Mixr cover your entire ear surfaces but don’t seal them completely. These are more comfortable than over-the-ears and feels less hot for extended use. If you travel by air often or work in a noisy environment, you may want to consider noise canceling headphones like the Bose Quiet Comfort 3. These are generally more expensive but they provide a relief from the constant drone of aircraft engines or the noisy environment you are in. If you are looking for a pair of stylish headphones with attitude the latest Monster NCredible NTune is something that will fit the bill. Designed by entertainer extraordinaire Nick Cannon, the NCredible NTune packs an audio punch with astonishing good looks. Aimed at the younger set, it comes with a host of trendy colors – midnight black, cherry red, frost white, cobalt blue, juice orange, candy green, candy red, candy blue, candy tangerine and candy purple. These mid-priced headphones are not big and the plastic headband bends easily, which is ideal for the young and mobile music lover. The tangle-free cables is convenient for dumping it in the bag when in a hurry on the move. It has a built-in ControlTalk remote so you can answer calls without missing a beat. Design-wise these on-ear ‘phones are comfortable even for extended listening. The vinyl ear-pads are soft and comfortable with very little sound leakage . Be aware that these are bass-heavy cans that are more suitable for hip-hop, dance, rap, Salsa and the like. Jazz and Classical lovers look elsewhere. But with the right music the NCredible NTune will rock your socks off. Bass-heavy headphones are the fad right now. Skullcandy has taken this up a notch with the ‘Crusher’. These headphones not only does deep bass, it lets you feel and hear it too. Rather than trying to fake deep bass with DSP (digital signal processing), the SkullCrushers use an individually powered bass extension driver to let you feel the vibration. The new ‘Sensation55’ driver vibrates according to the deep bass in the music – delivering its “Bass You Can Feel” tagline. Audio-wise do not expect natural, well-balanced, timbre rich sounds. But the experience when you have music with rocking deep bass is something to behold. The new Crusher draws its bass inducing power from a battery powered amp hidden in the ear cup. The bass sensation slider is conveniently placed on the left ear cup. This allows you to adjust the vibration levels to your preference. You can even turn it off completely to hear music minus the powered bass boost. A good option to have if you want a respite from head banging bass to the rich string tones of the Berlin Philharmonic. The Skullcrusher is made mostly of plastics to make the price affordable. It is made foldable with a detachable cord which makes it very portable. This is a unique pair of headphones. If you feel you are missing that oomph in your music this might just be something you want to try.